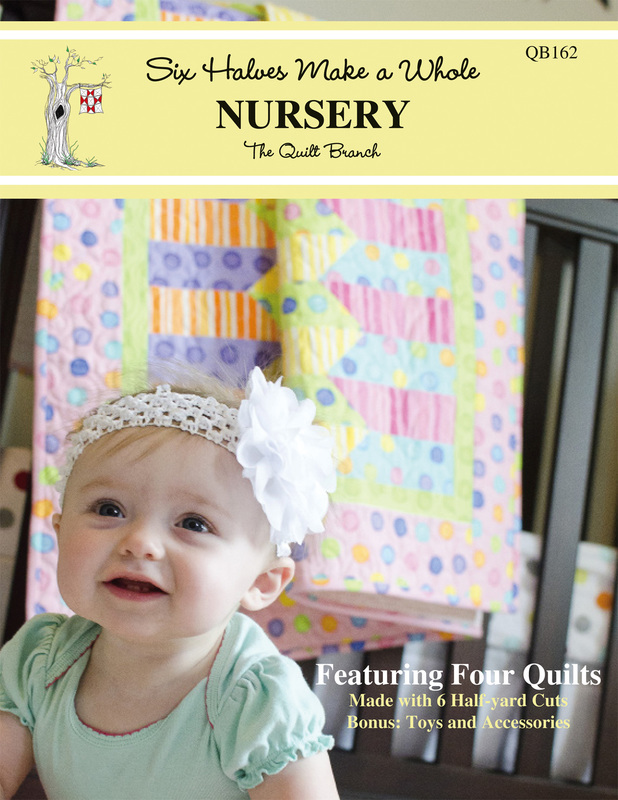 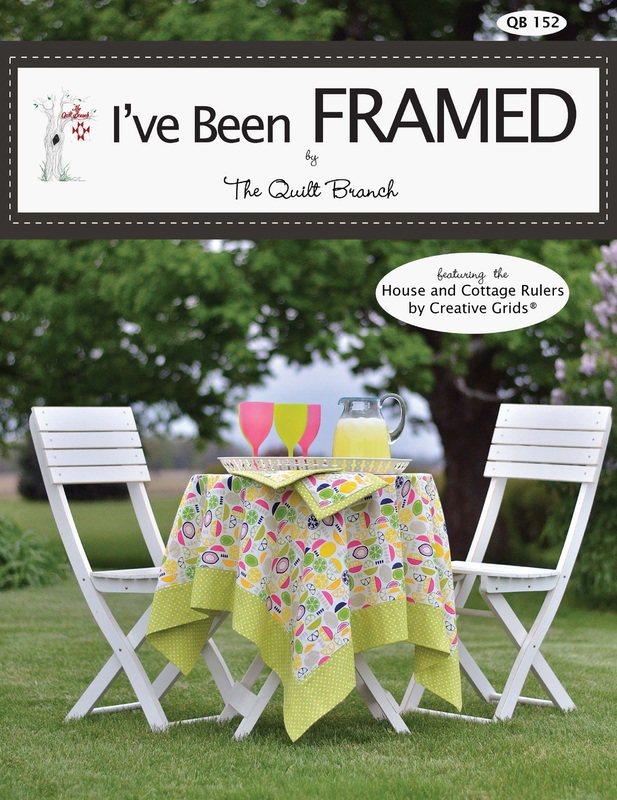 The Quilt Branch has designed a few tote bags and toy bags that compliment quilt patterns. 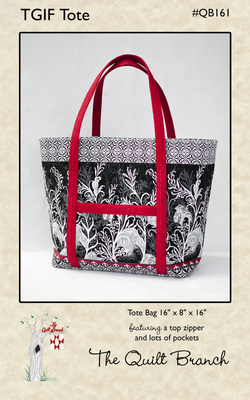 However, the TGIF Tote is quickly becoming a best selling pattern. 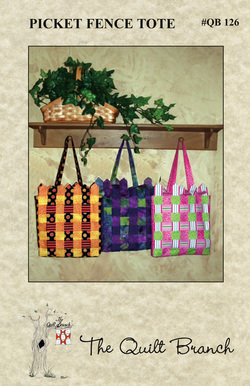 Click on each pattern for more information.